Hi ladies? 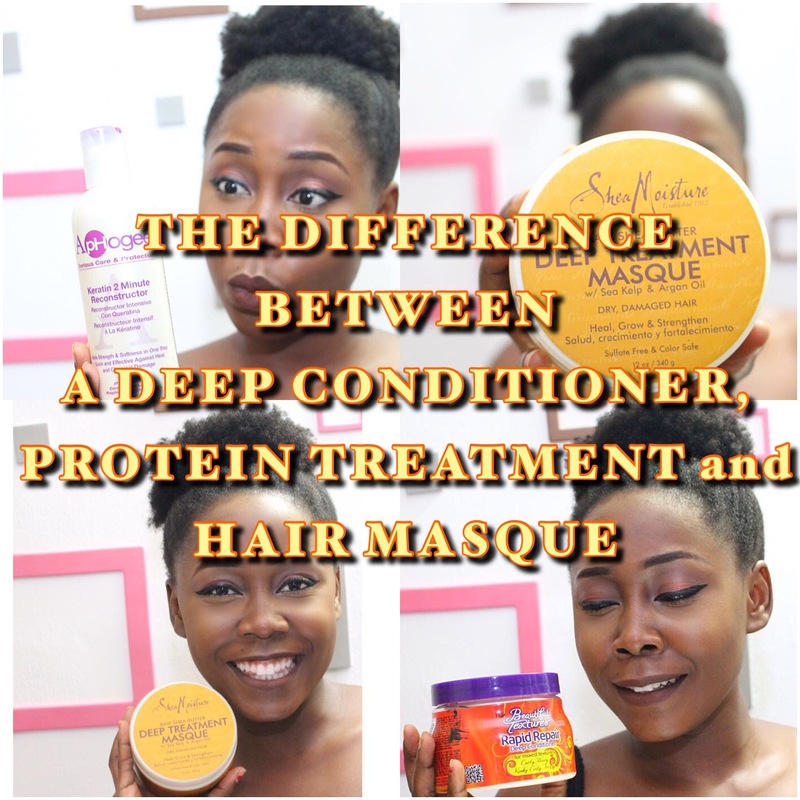 Ever wondered the difference between a protein treatment, deep conditioner and a hair mask?? I have too, so I got researching. 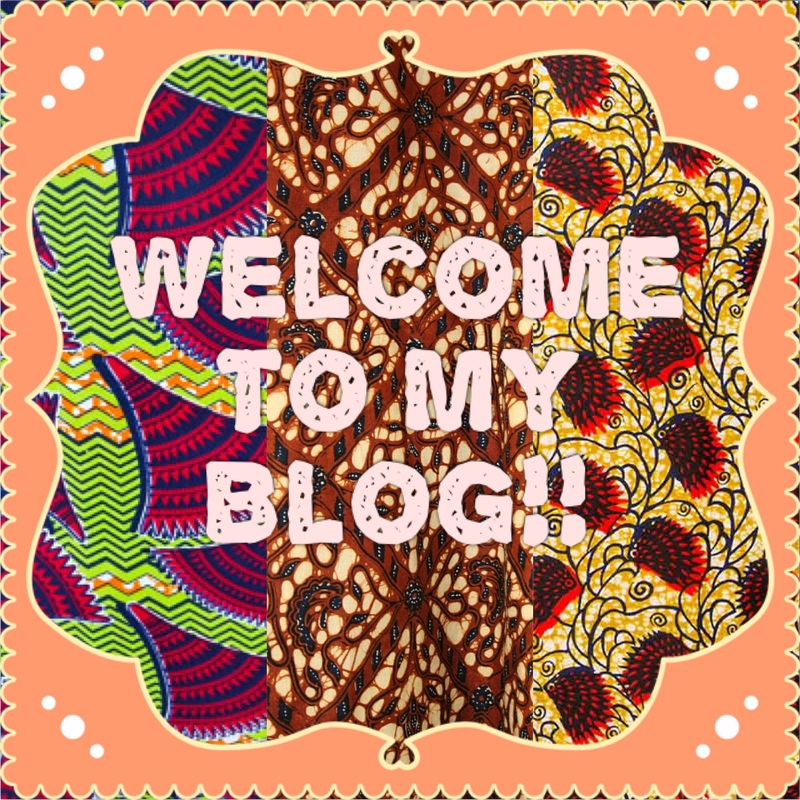 Let’s start with deep conditioning.